Planning a lavish milestone birthday party or an important business conference and need function room hire. 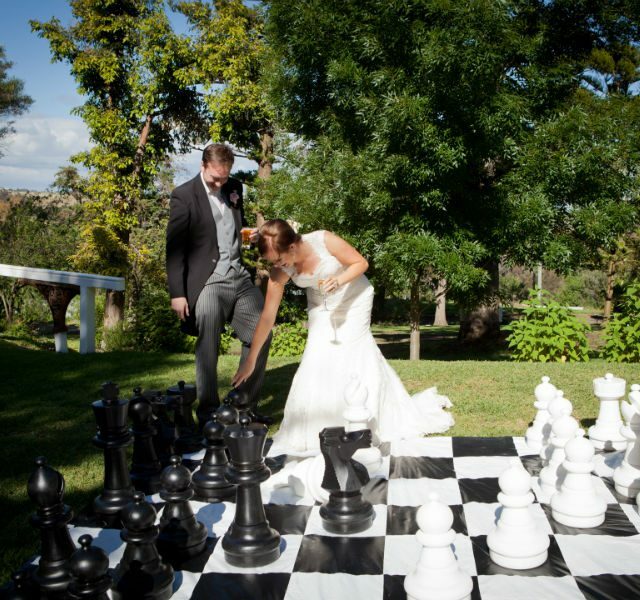 Overnewton Castle is based in the northern suburbs of Melbourne, and are capable of hosting a diverse range of events. There’s no better time than now to take a look at the spacious, gorgeous rooms available at Overnewton Castle. We can cater for any special occasion you may need, from intimate events to large and spacious functions. If you’d like to hold your function outdoors, our four and a half acres of vibrant gardens and picturesque views make Overnewton Castle the perfect outdoor venue. Only 15 minutes away from Melbourne’s CBD, come and escape to a beautiful country atmosphere with free parking, welcoming staff and breathtaking spaces. Overnewton Castle is one of the premier function centres in Melbourne that specialises in hosting high powered, corporate conferences for businesses both local and from across Australia. Our room and its seating are easily configurable to accommodate everyone in attendance and encourage maximum involvement. Overnewton can supply seating, light catering and technology to help your conference run smoothly from beginning to end. A Christening isn’t just a celebration of birth within the Catholic Church – for adults converting to the faith, it’s a celebration of rebirth. If your local church is booked out and you’re struggling to find a suitable venue for your Christening ceremony, be sure to look at Overnewton Castle in Keilor East for quality function room hire in the Melbourne northern suburbs. 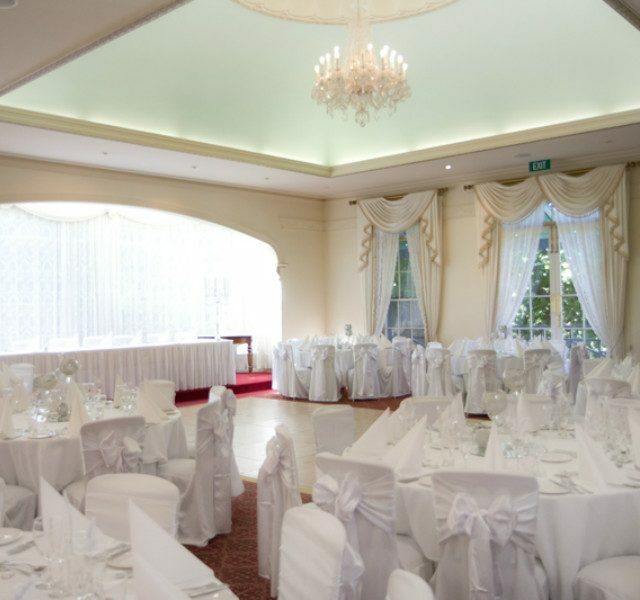 Our spacious function rooms can accommodate up to 150 seated guests. Meanwhile, our picturesque English gardens provide a wealth of photo opportunities for friends and family, making your event one you’ll never forget. Make the most romantic day of your life all the more unforgettable by hiring a reception room at Overnewton Castle. 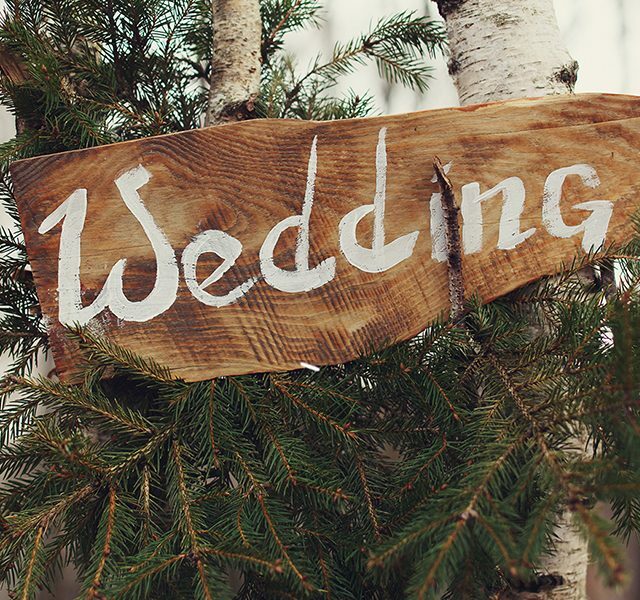 Whether your wedding ceremony is at another location but you can’t look past the beauty of Overnewton for the reception, or you want to make things easier for everyone by holding the ceremony and reception at the one venue, you’ll be able to take advantage of picture-perfect views that are ideal for wedding photos. You’ll also enjoy a range of catering options and highly professional staff to ensure your reception goes off without a hitch. From milestone birthdays through to surprise engagements and everything in between, parties are central to celebrating life’s special events, and finding the right function room hire in Melbourne’s northern suburbs is crucial to the event being a success. Overnewton Castle offers superior quality facilities for major parties. Whether you’re turning 18 or 80, saying farewell to friends and family as you move overseas for the next stage of your life, or you’re announcing your engagement to the world, you can rely on Overnewton to make your celebration a success.